On Friday 21st October saw the Launch of the first Quintessentially VIP lounge at Fashion Forward Dubai (FFWD) at Dubai Design District (d3). 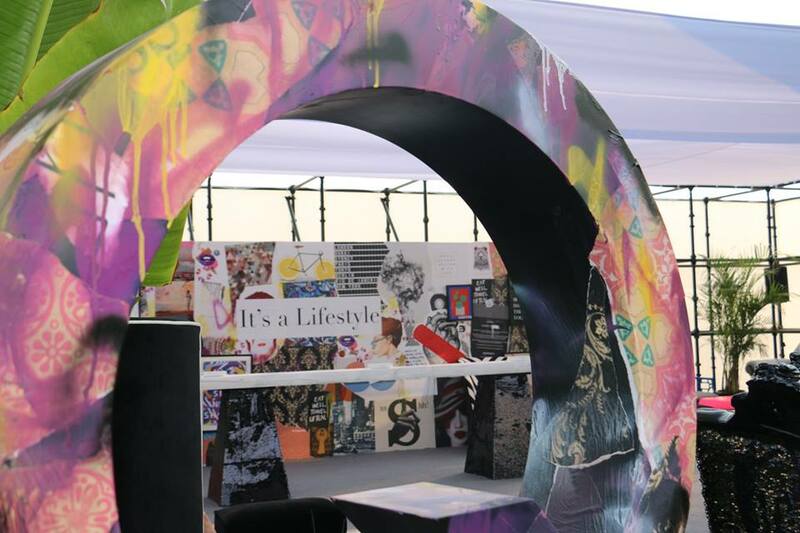 Quintessentially worked very closely with the organisers to orchestrate the space within the cutting-edge event in conjunction with a group of Dubai’s most creative minds. The concept was created by Katch International to provide VIPs a dedicated Q Lounge for High Networth individuals, Media and Influencers. Fashion Forward Dubai is the definitive fashion platform for Dubai and the Middle East, providing development, exposure and a progressive direction for the regional fashion industry. Set within the contemporary surroundings of Hai 3, d3, the Lounge was the perfect location for the well-heeled guests and members of Quintessentially to take a break from the events and relax amongst immaculately designed surroundings. Furniture by Creative Clinic met with a bespoke art installation by Drawdeck created an area that projected the ethos of FFWD and the industry. Treehouse(Taj, Dubai) provided the guests with an array of top quality refreshments to help keep guests happy throughout the multitude of events over the three-day period. After a resounding success Quintessentially plan to continue in this venture for at least another two seasons of the bi-annual event. The designers of the space were able to mingle with the Quintessentially members at the lounge and attracted other equally creative people, including Ezra, Michael Cinco and Amato, who are a staple of the UAEs fashion World.